Let our team assist you in making your media 508 compliant. 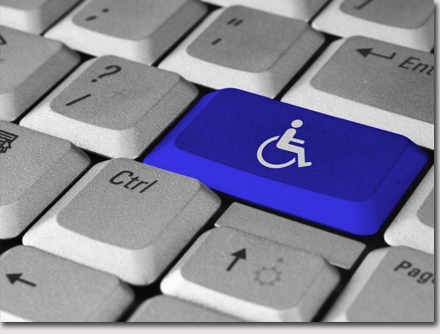 Section 508 is a part of the Rehabilitation Act, which states that any electronic information must be made accessible to people with disabilities. Our experts have provided this service to some of the top national government agencies, non-profits, and corporations. WebXperts has developed processes that ensure a rapid turn around time in transforming your website, PDFs, Word documents, Power Point or video files to become 508 compliant. Learn how our team can ensure your media can be distributed to everyone.